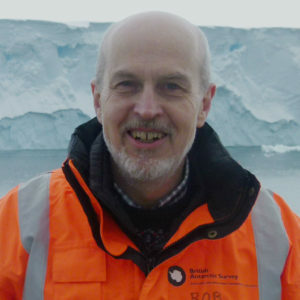 Geological and geophysical research into the past and present of Antarctica and the Southern Ocean aims to reduce uncertainty in predictions of future climate and sea level change, informing Government strategy for mitigating against these risks. Using its dynamic positioning system, RRS Sir David Attenborough will be able to hold its position accurately even during rough seas to allow for effective sampling. She will be capable of supporting and deploying a range of geological and geophysical equipment. 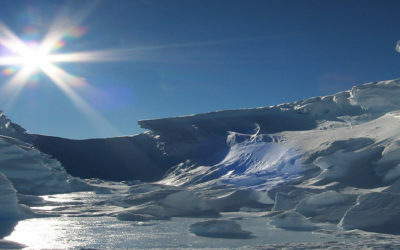 Undisturbed sea-floor sediments can reveal the past history of the Antarctic continent. 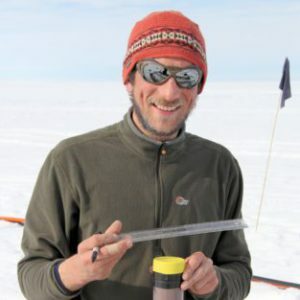 Sampled from the ocean floor or from beneath ice shelves, these sediments can be taken back to the lab for analysis to aid investigations into ice-shelf thinning and retreat, sedimentary processes and oceanic circulation. Research teams recover sediment cores from the seafloor using a variety of methods and instruments. 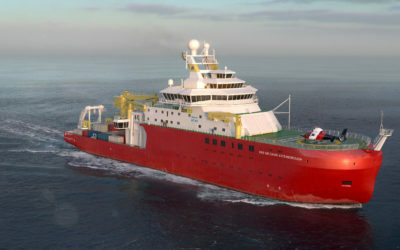 RRS Sir David Attenborough will be capable of handling a 40.6m OSIL giant piston corer, which will fit in standard shipping containers and will be able to recover sediment cores from the seafloor containing detailed records going back hundreds of thousands, if not a few million, years. OSIL Giant Piston Corer aboard R/V Kaimei. 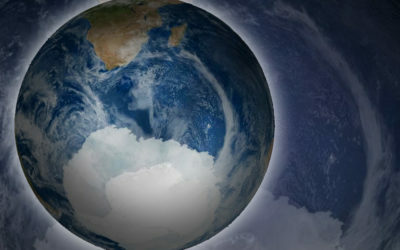 Image courtesy of JAMSTEC. Drills can be undertaken in locations underneath floating ice shelves thanks to hot-water drilling technology, giving researchers access to the seafloor even in places where the ocean is permanently covered by ice. Here, the BAS percussion corer can be used: it is driven via a manually operated hammer mounted on a hammer rod with a striking plate. 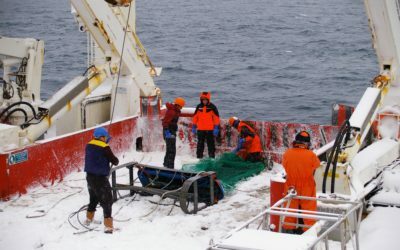 In deeper sub-ice locations (> 1 km of tether) the corer can be modified so that the weights are hoisted, then released automatically by a triggered release mechanism. A short gravity corer is used to collect undisturbed surface samples. 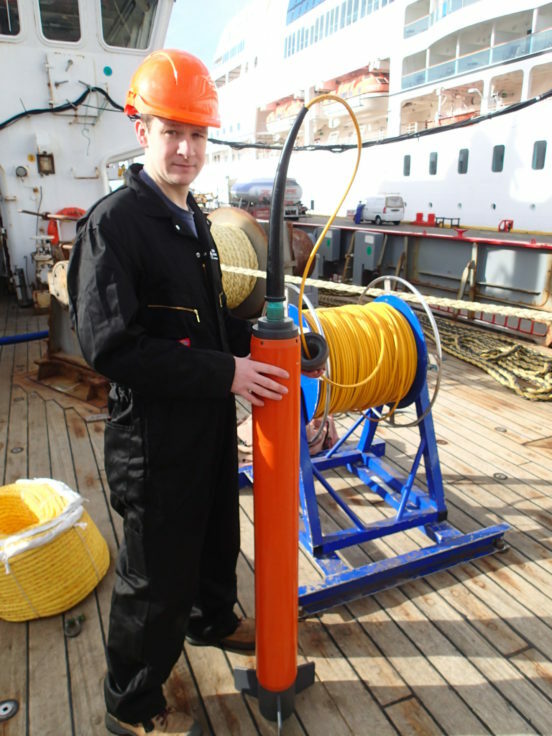 The RRS Sir David Attenborough will also feature a 12-core Oktopus MC12/100 multi-corer. A multi-sensor core logging container can be placed on board to open directly into the ship’s wet lab in order to facilitate the analysis of core samples while still aboard ship. 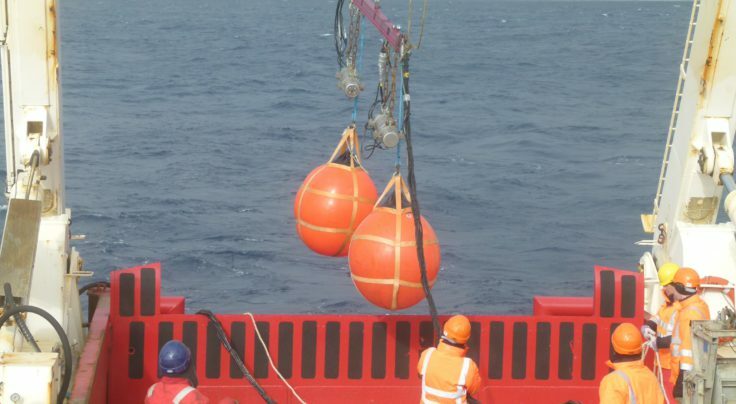 Towed magnetometers are frequently deployed in the ocean during geoscience research cruises and are central to many geophysical studies. They can be used to produce a map of magnetic lineations, which contain a record of the forces that acted on rocks in the past. Magnetometer data is the most important type of data for reconstructing the motions of tectonic plates, and played an important role in the widespread acceptance of plate tectonic theory in the 1960s.  The RRS Sir David Attenborough will be equipped with a state-of-the-art towed proton-precession magnetometer for use on geoscience cruises. Seismic profiling systems are an effective way of studying the structure and composition of the sediments and rocks below the sea floor. Acoustic signals from an air gun can penetrate some layers of sediment and bedrock and are reflected to varying degrees by layers of different materials. An array of sensitive hydrophones mounted on the ship picks up the reflections of the air-gun signal from the seafloor. This data can be used to produce a profile of the seabed rocks rather than just the surface. 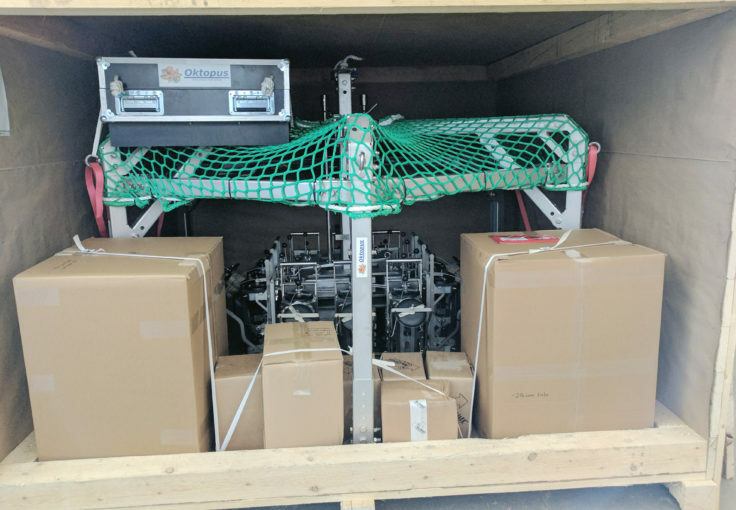 RRS Sir David Attenborough will be equipped with an air gun array as well as air gun compressors to facilitate research into the geology of the seafloor. For other geological and geophysical capabilities, please see the section on the ship’s rock drilling capability. 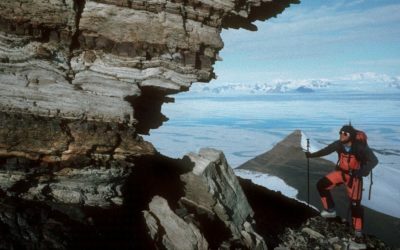 The geological structure and physical processes of the Antarctic continent and the Southern Ocean surrounding it are closely linked. 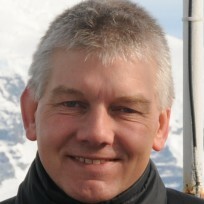 With records of past climate, ecosystems and physical processes preserved in seafloor sediments and the shape of the Antarctic continental shelf, this area is essential for understanding how ice flow dynamics and long-term processes within the ice sheet interact with ocean systems surrounding the continent. 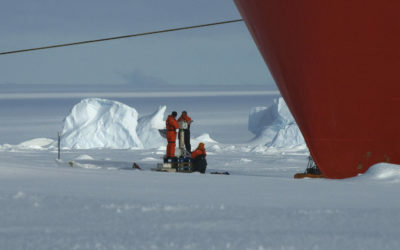 Polar research ships allow researchers to collect samples and data from remote locations using specialised equipment such as drills and corers. The resulting data include detailed maps of the seafloor that can shed light on past glacial processes and climatic changes. Sediment cores collected from the seafloor can yield accurate records of past ecosystems and the way in which large-scale oceanic currents have changed over hundreds of thousands of years. 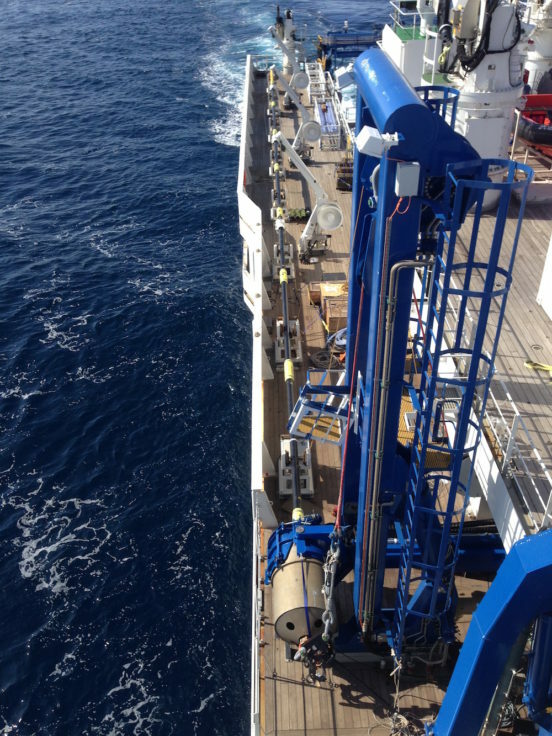 They also contain invaluable data about past climates – the giant piston corer that can be deployed from RRS Sir David Attenborough will be able to recover sediment cores over 40m deep. This allows for high-resolution data going back roughly half a million years, or more coarse-resolution information going back as long as 2.7 million years. 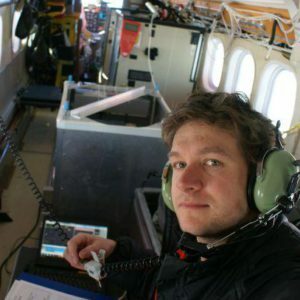 Remotely operated vehicles furthermore allow researchers access to study sites that are too dangerous or difficult to reach for people, such as glacier calving faces and the undersides of ice shelves. These regions are key to understanding the changes taking place in the Antarctic ice sheet, which could have global climatic repercussions.